After the purchase, you receive a login and password to access your account, as well as mail. Dear customers, if you can not, for some reason, buy goods from this seller with payment systems available to him, ask them to contact this seller in order to eliminate the emerging restrictions on the purchase of goods. The login and password from the account and mail are delivered instantly in automatic mode. The paid purchase is displayed in the browser window immediately after payment. After purchase, you must change your e-mail, password and security question. 1. 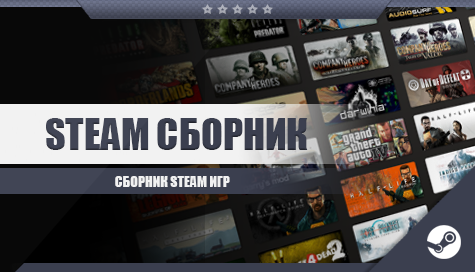 Download and install the Steam program. 2. Login to the account by entering the login and password that you received after payment. 3. Change the e-mail, then the password and the security question. 4. You can also enable Steam Guard. 5. Download the game / games in the library and start playing licensed games on Steam. All further responsibility for the account passes to you along with the rights to it. Only trusted and reliable accounts are offered for sale. Do not forget to leave positive feedback, they are very important to us!